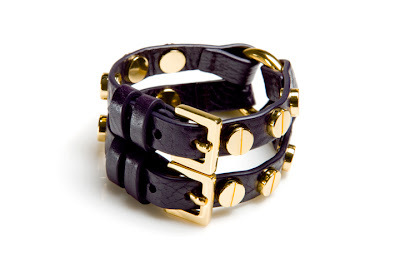 This is my favorite Italian leather bracelet from our new Rocco e Dante leather cuff collection. The leather is amazing! Divine.